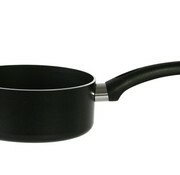 Sauce pan Prepare the most delicious sauces in this decorative saucepan. With a comfortable grip and heat resistant, for the most demanding chef. Prepare the most delicious sauces in this decorative saucepan. With a comfortable grip and heat resistant, for the most demanding chef. Chef-Line is a versatile range of pans that can be characterized by excellent ease of use thanks to the high-quality non-stick coating and dishwasher resistance. 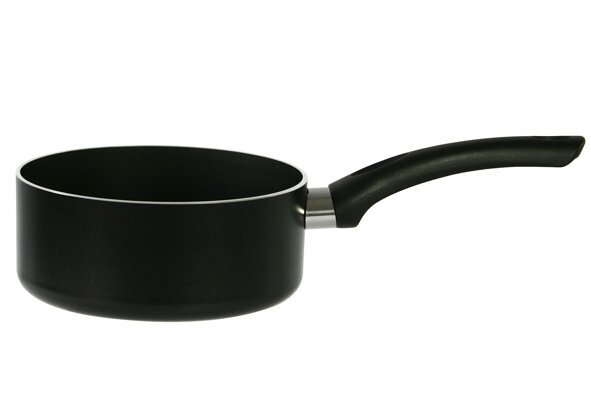 There is also a specially adapted range for people who cook with induction hobs.